Ms. 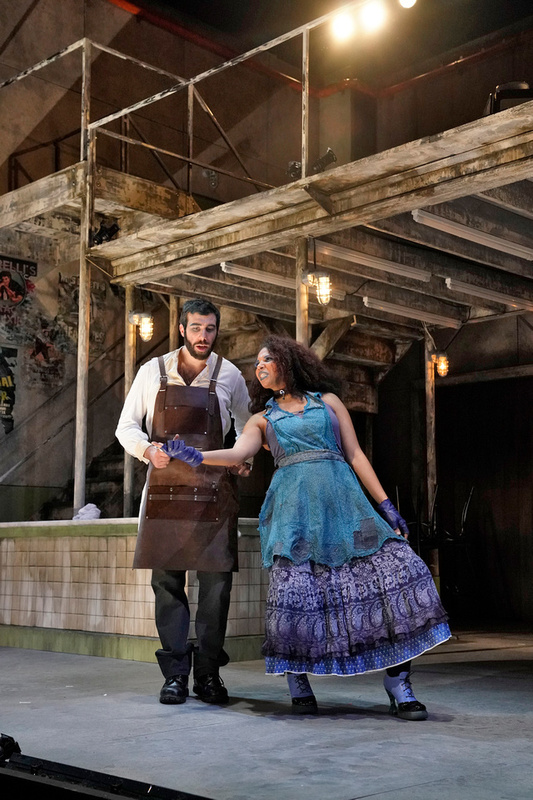 Bottoms stars as Mrs. Lovett in the cut-throat tale of Sondheim’s demon barber of Fleet Street, captured in director Emma Griffin’s industrial, meat-locker themed production. Bass-baritone Vartan Gabrielian undertakes the title role, while Sage DeAgro-Ruopp, Aaron Crouch and Dennis Chmelensky co-star. Geoffrey MacDonald leads the Curtis Orchestra through the ambitious score filled with love, murder and obsession. A triptych of choral-orchestral works featuring the solo mezzo-soprano voice. Brahms’s Alto Rhapsody and Elgar’s buoyantly optimistic The Music Makers frame a newly commissioned work from The Brothers Balliett, with chorus and orchestra. After a successful debut in December, Ms. Bottoms returns to Los Angeles to perform Mahler’s Resurrection Symphony. 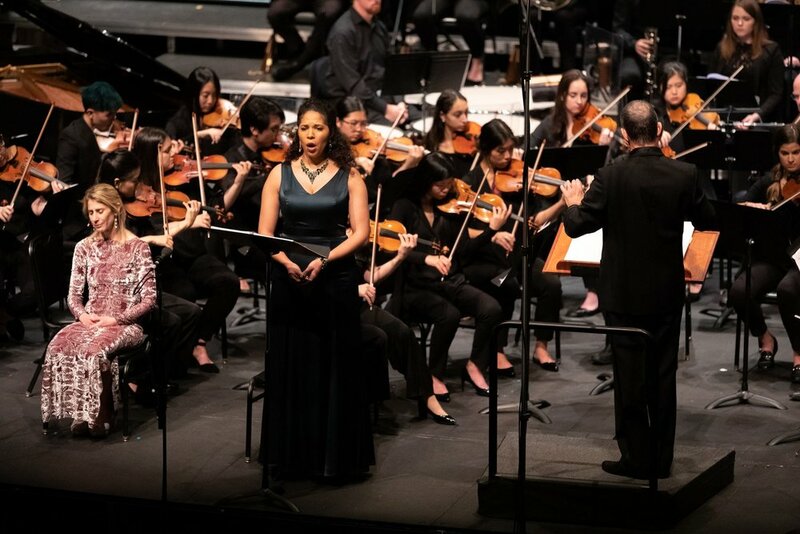 To cap the 2018-19 concert season, UCLA Philharmonia, Chorale, Chamber Singers and soloists will perform this monumental work in Royce Hall under conductor Neal Stulberg.